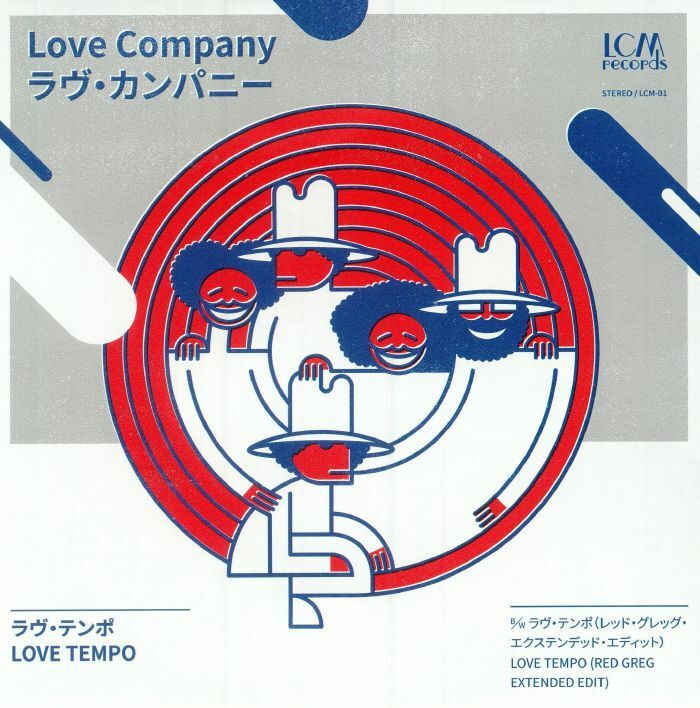 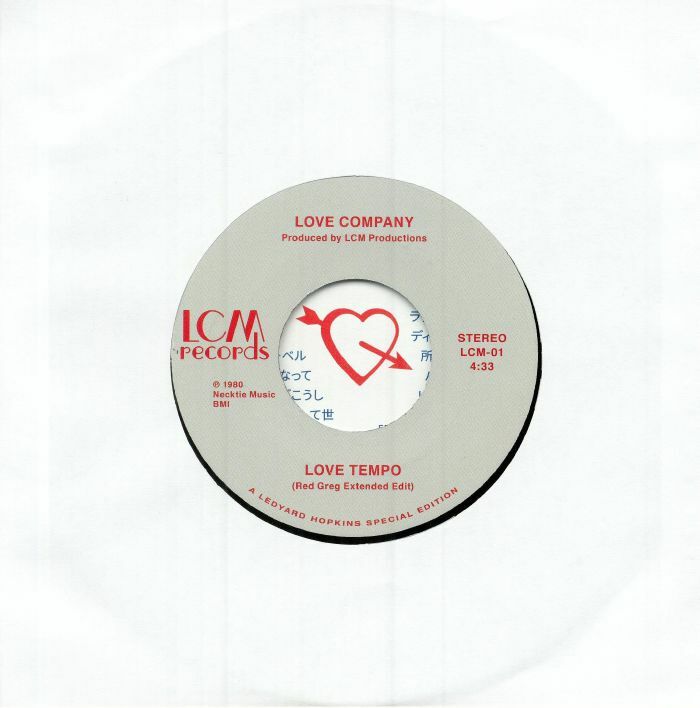 Ledyard Hopkins, lead-singer and surviving member of the Love Company presents a special edition reissue of 'Love Tempo' remastered from the archives of his LCM imprint for an exclusive vinyl-45 featuring an exclusive extended edit from London's Red Greg. Originally issued as a b-side in 1980, questionable ex-label 'administrative' delays caused the song to fade into obscurity. Now, four-decades later this modern soul-disco classic is available again.